Help!! Making cake in smaller tins how to adjust recipe?! 21/10/2012�� I'm making a violin cake for my son's 18th and can't find a tin anywhere. This is brilliant. I'm going to make it in 12 parts though, as the neck will take less time to cook. Thanks! :-) This is brilliant. How To Make A Personal Size Cake In A Tin Oh Happy Day! Preheat oven to 160C. 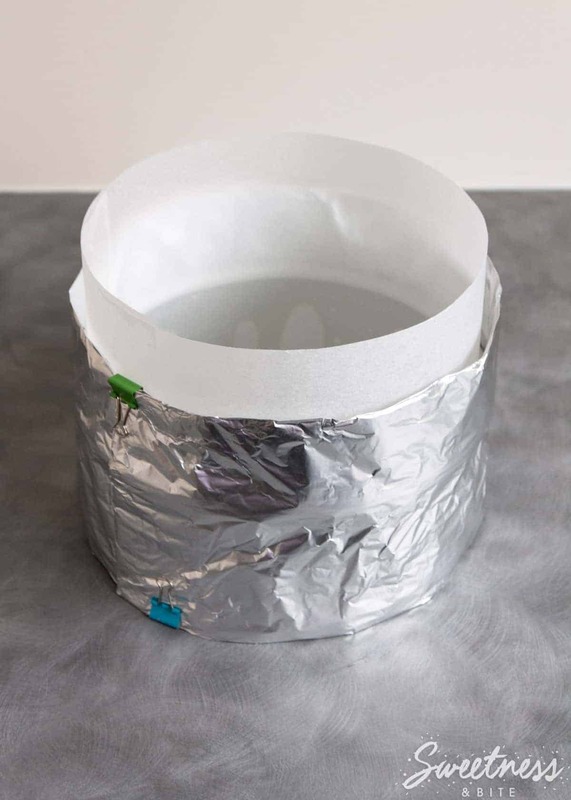 Grease and line a 20cm-diameter cake tin with baking paper. Spoon into the cake tin and bake for 40 to 50 minutes, or until an inserted skewer comes out clean. 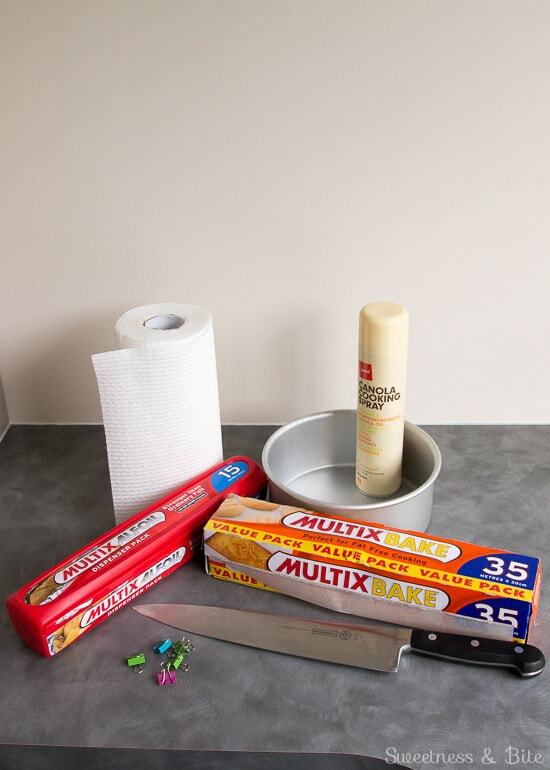 Leave the cake to cool in its tin for 10 minutes, before turning it out onto a wire rack to cool completely.